Kick start your day with a positive and uplifting message that lasts all day long! Instead of starting off sluggish and without focus, listen to the Morning Routine for a calm and clear start to an amazing day. Wondering how you can attract more love, wealth, or happiness into your life? Listen to the Manifest Abundance audio to shift from a mindset based on scarcity to one based on positive outcomes. Use the meditation every day to take steps toward creating a life based on gratitude and peace so you can open yourself up to abundance on every level. Ready to have more confidence and boost your self-esteem? When listened to daily, the Bring Your “A” Game meditation can help you develop a stronger emotional mindset while enhancing your productivity. You'll also find a way to shutter your inner self-critic and eliminate those negative thoughts that tend to bog you down. Open yourself up to positive self-talk and mega-results! Looking to build up self-confidence? 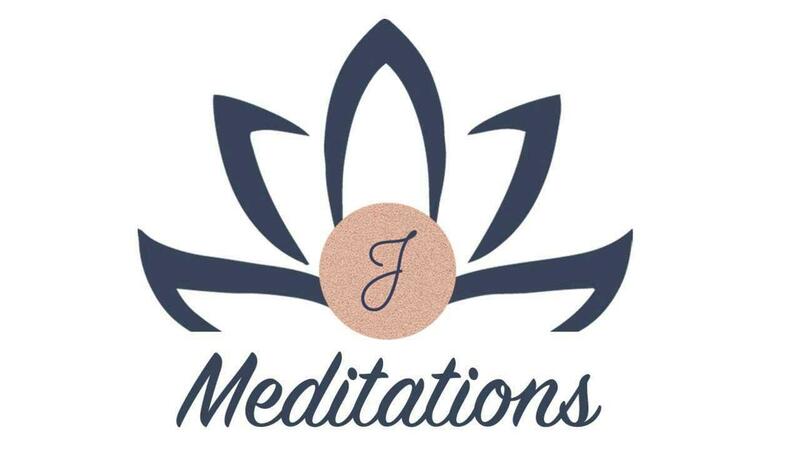 With the Guided Confidence meditation, you can delve deep and tap into understanding and embracing the core strengths that reside within you. You'll also develop a deeper understanding of any weaknesses that may be interfering with your success. Transform your limitations into strengths through carefully guided self-awareness techniques. Finding it hard to clear your mind and wind down at the end of the day? Stressful, crazy days can get the best of us and prevent us from truly relaxing. Even when we “unplug” from all of our devices, our mind is often still going full speed ahead. With the Evening Hypnosis Session, you can release any troubling thoughts and have a calm evening that relaxes you and prepares you for a great night's sleep!